Ministry leaders can use the Volunteer Ministry Handbook to take their ministry to the next level. 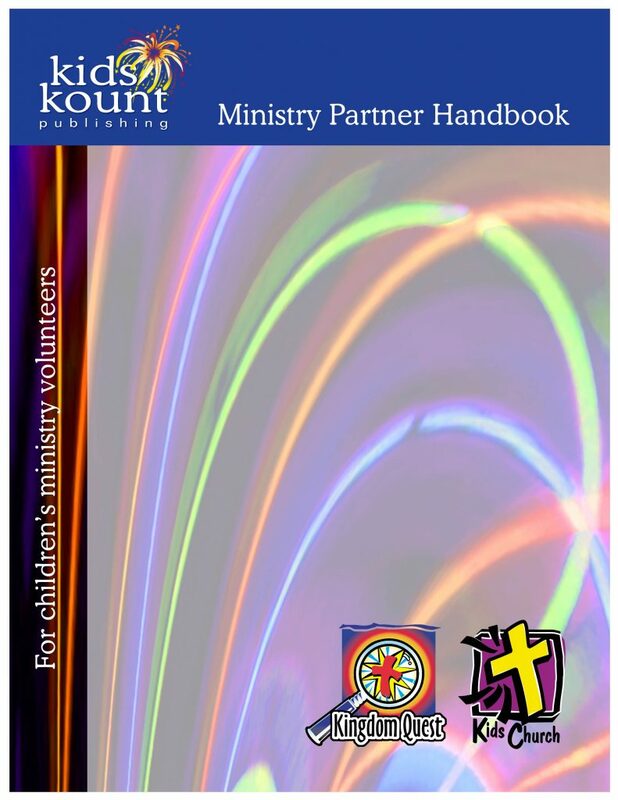 We call it the Ministry Partners Handbook because we consider those who serve in children’s ministry to be more than “just a volunteer,” but rather a ministry partner! It will help you organize your entire children’s ministry as you equip & train your volunteers for their specific roles. You can customize it to communicate your unique vision, philosophy of ministry, policies, emergency procedures and training topics. The handbook was designed to be easily edited to fit your setting. The first part of each Ministry Partner handbook includes materials that are relevant to all ministry partners. This is labeled Part I-General Information. Handbooks also have a training section specific to the different ministry roles. This is labeled Part II-Training. Part II includes only the training materials relevant to the different ministry roles: shepherds, shepherds’ coaches, large group presenters, puppet team, and the welcome team. Check out the Table of Contents to see what’s all included. Download Now and get started on taking your ministry to the next level!